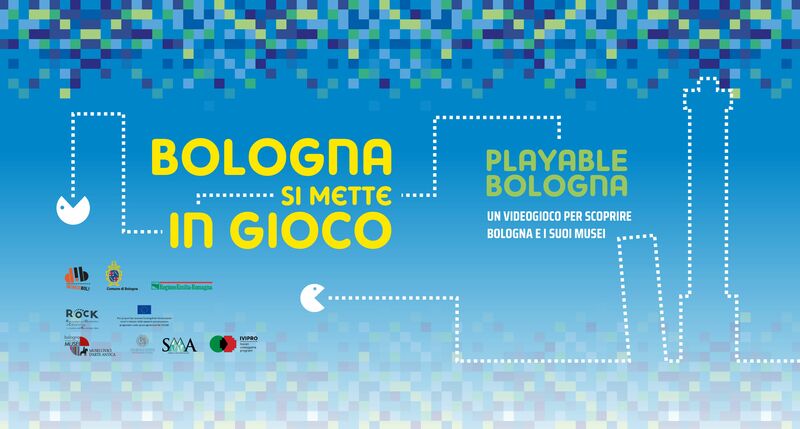 The public contest 'BOLOGNA SI METTE IN GIOCO - PLAYABLE BOLOGNA' is open for applications up to November 27, 2018. Applicants shall develop a videogame aimed at highlighting the historical, artistic and cultural heritage of Bologna taking off from some ideas for narration offered by the museums Museo Civico Medievale and Museo di Palazzo Poggi. The contest is open to both professionals and companies having registered office and based in any EU member state. The contest is co-funded by the Comune di Bologna and by the Horizon 2020EU research and innovation programme (contract no. 730280) via the Rock project (ROCK stands for Regeneration and Optimisation of Cultural heritage in creative and Knowledge cities), whose aim is to support regeneration of old city centres through cultural heritage as a driver for sustainable development and economic growth. You can find the contest notice with all regulations and information on the MEPA, the Public Administration E-market.